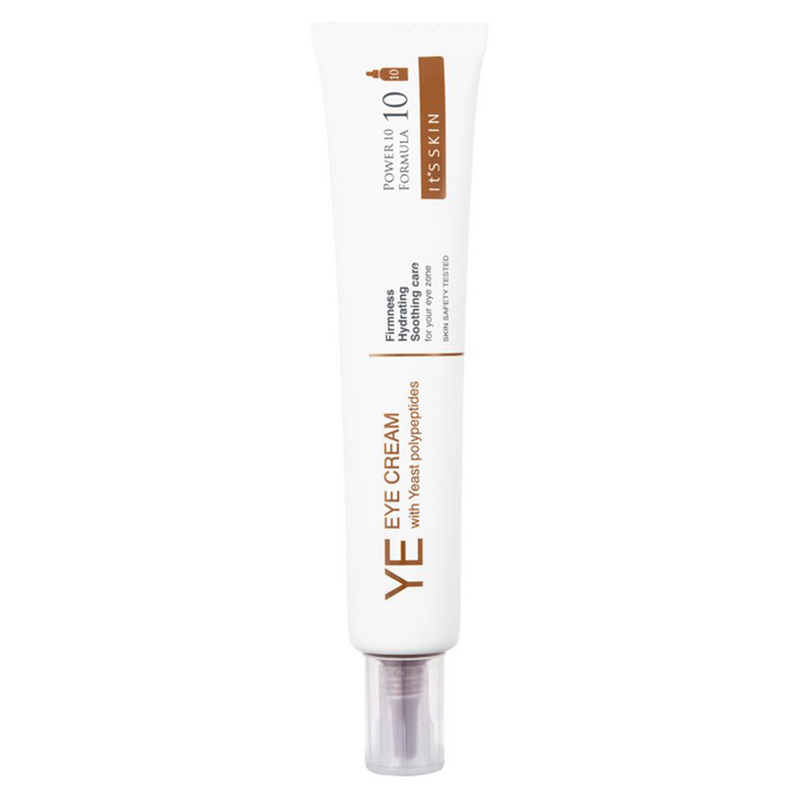 An eye cream formulated with yeast polypeptides. The cream firms, hydrates, and soothes the under eye area for a healthy appearance. - Apply an appropriate amount gently to the under eye area. - Tap lightly using fingertips.